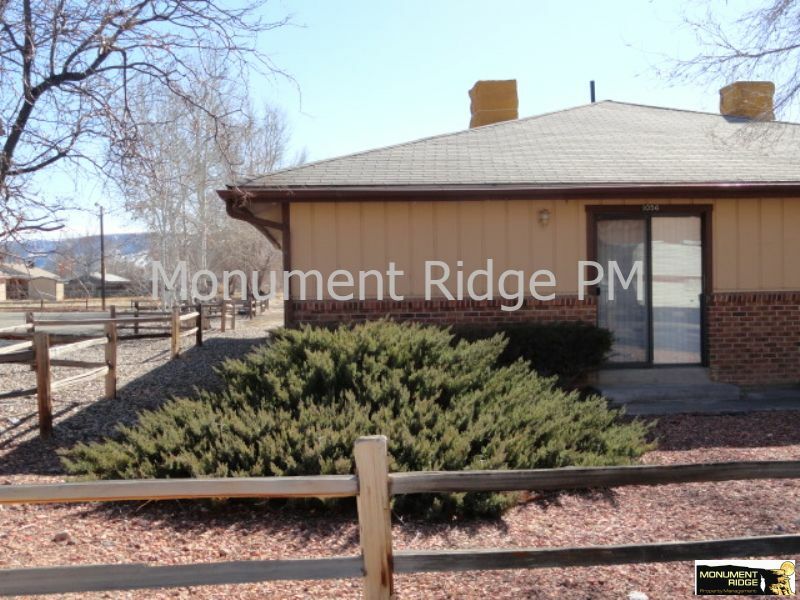 Residential Rental Listing 1 bed 1 bath in Fruita, CO. Available now! Remodeled one bedroom Fruita apartment - Free Cable! available now! remodeled one bedroom fruita apartment - free cable!